About - FROM K-BEAUTY TO GLOBAL LIFE STYLE:: Beauty on the Go! Inspired by the abundance and balance of nature and the wisdom of tradition and science, Soo’AE is dedicated to delivering the best of Korean Beauty. Our ingredients channel the nourishing power of nature through the fusion of established Korean skincare regimens and present trends and technologies, to provide fun, easy, and effective beauty solutions. Korean Beauty’s lengthy and time-consuming 10-step beauty routine has become legend amongst beauty aficionados around the world. 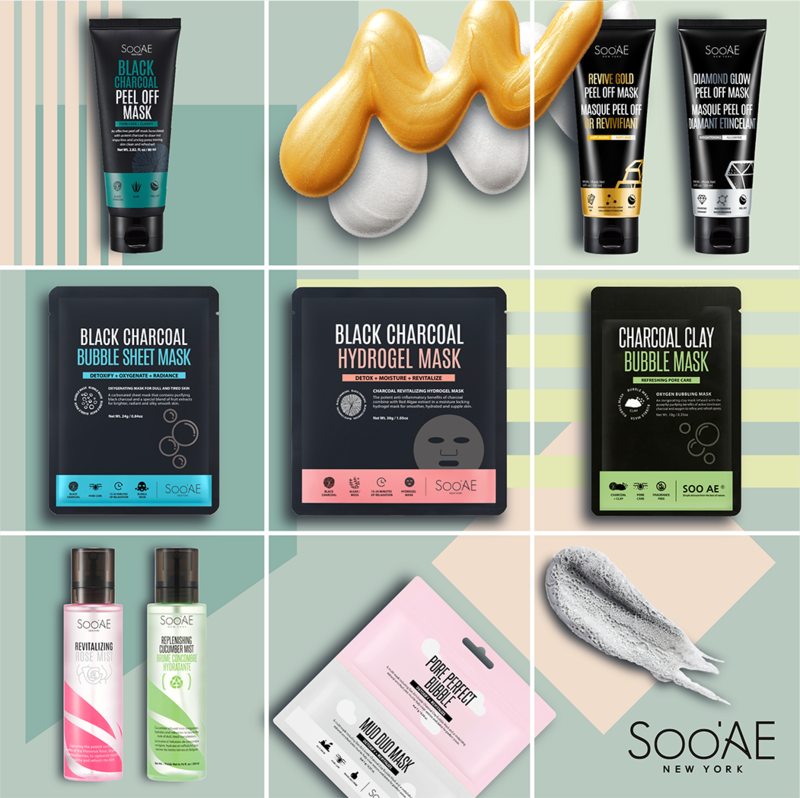 Soo’AE simplifies K-beauty through our wide range of skin and hair care collections, allowing you to relax and enjoy the benefits of the K-beauty lifestyle. 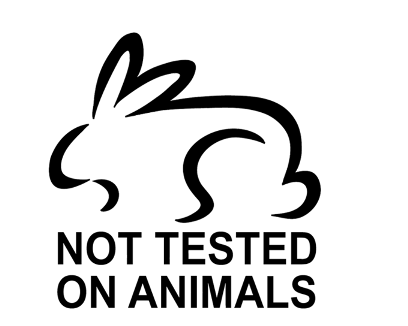 Soo’AE incorporates naturally derived ingredients, free from synthetic parabens, fragrances, and colorants as well as phthalates and sulfates.We create thoughtful and beneficial formulations, aimed at improving the daily lives of all we touch.